This item has been discontinued by the manufacturer. 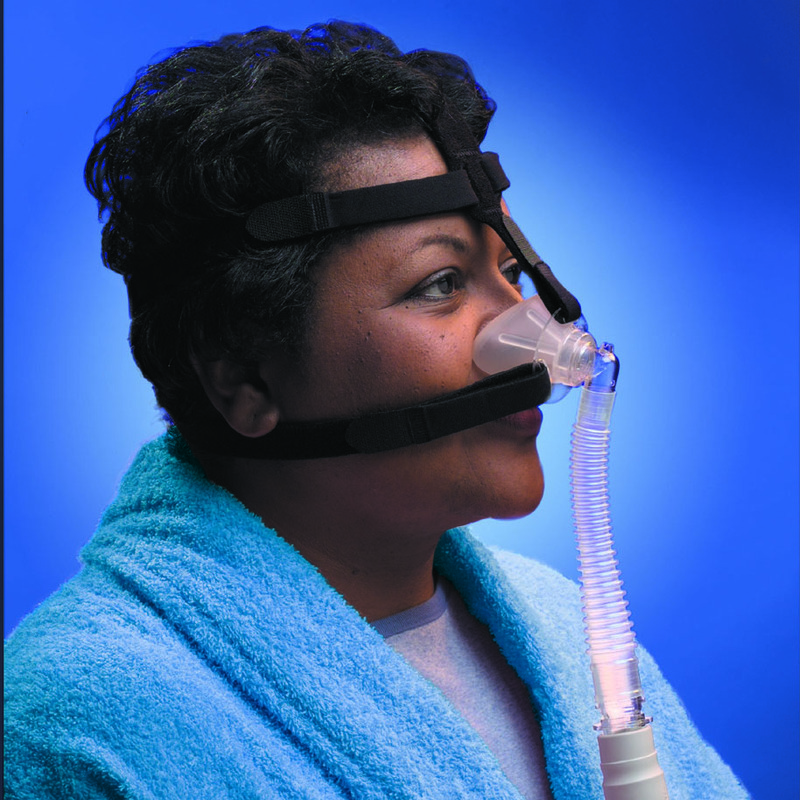 Great news, Respironics has released their lates Nasal CPAP Mask. 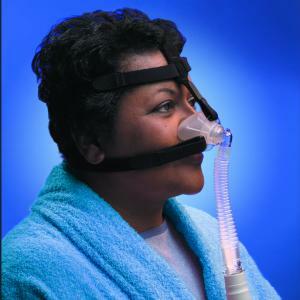 With its innovative design and streamlined construction, simplicity is ideal for the use in the treatment of adult Obstructive Sleep Apnea (OSA) and for noninvasive ventilation in the home or hospital.